When you trust Earth Car Wash to take care of your car, you will receive the best service offered by a very friendly staff. We are proudly providing services at one of our locations or book an appointment for for one of our mobile services. We offer mobile auto detailing and car washes at your home, office or even in a shopping mall. 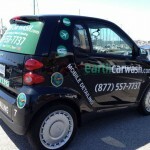 Earth Car Wash offers 100% waterless hand wash & detailing at your home, office or at any convenient location. 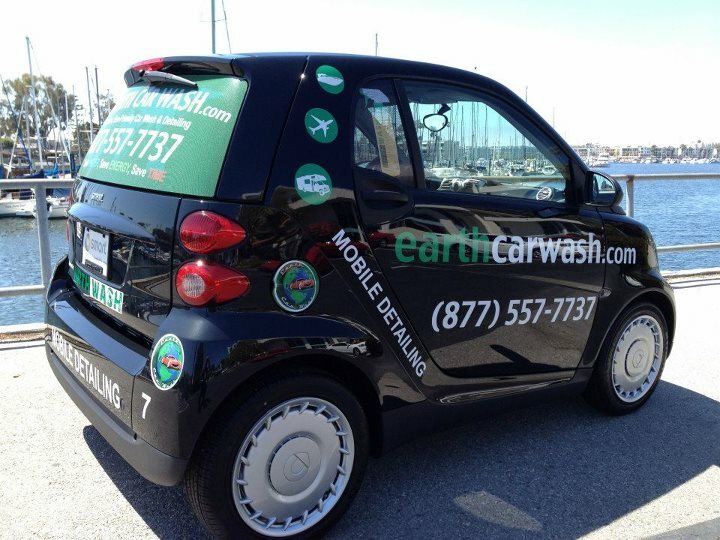 Our mission is trying to improve the environment (using all biodegradable products), reducing water consumption while wanting to make every car wash or car detailing a pleasant and professional transaction. We aim to offer the best customer service when it comes to maintaining your vehicle, your second largest investment after a home. The Car is your second largest investment after your home. Please take good care of it! “Each year, community car care events routinely identify that consumers are not taking proper care of their vehicles”, said Rich White, executive director, Car Care Council. Neglected vehicle care almost always means much higher costs down the line, either in the form of more extensive repairs or lost resale value.